The splendour of the Elizabethan court made the perfect setting for Craig Armstrong to collaborate with acclaimed Indian director Shekhar Kapur and composer AR Rahman. One of the world’s top selling artists, Rahman’s score for the global hit Slumdog Millionaire won him an Academy Award in 2009. 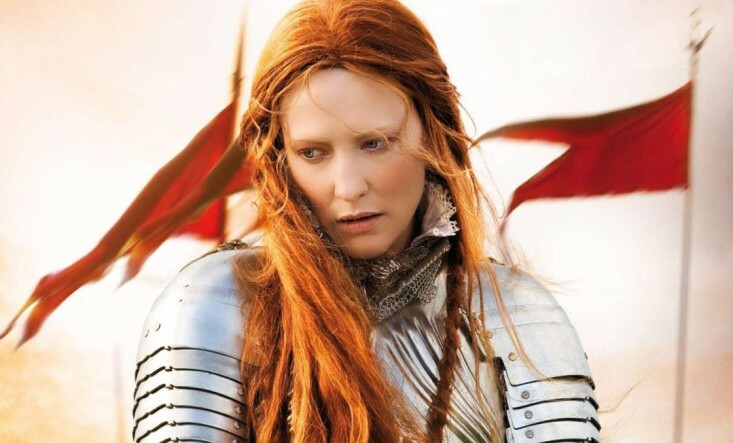 Elizabeth: The Golden Age (2007) stars Oscar winner Cate Blanchett as England’s longest-reigning queen in the days of the Spanish Armada, as she sets England against its invaders, whilst vying for the heart of Sir Walter Raleigh.